Interconnection fees might not necessarily be as hot a topic as infrastructure sharing, but they have been a thorn in the side of local telecoms operators. At one point, they were the reason behind Econet’s move to terminate interconnection services with NetOne, with Econet eventually settling part of its mobile network operator licence fees by offsetting an $85 million interconnection debt from NetOne and TelOne against the $137,5 million operating licence requirement set by the regulator, POTRAZ. Recently, Chipo Mtasa, the CEO of TelOne pointed out that the fixed telecoms operator had reached a debt repayment deal with Econet Wireless and Telecel. 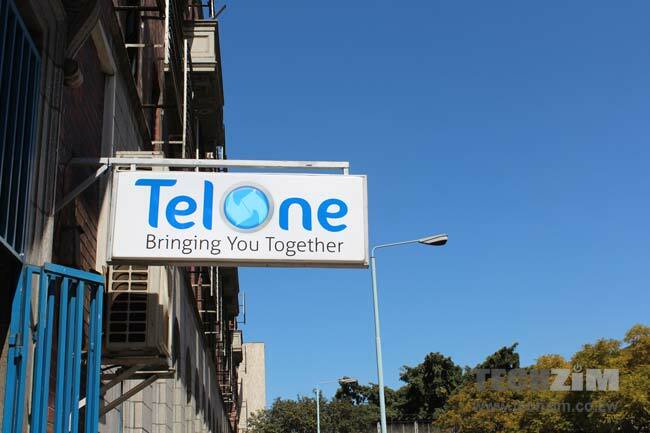 TelOne will pay $24 million to Econet and another $5 million to Telecel. Mtasa referenced a “tripartite offset arrangement” between Government, Telone and Econet and the extension of money towards that debt. This sounds a lot like the arrangement that revolves around the offsetting of financial obligations held by Econet, which could be anything from levies like the Universal Service Fund, to the tax burden that needs to be met by the operator. This move by TelOne can easily be viewed as another example of corporate responsibility from TelOne which has been largely focused on moulding itself into a competitive telecoms operator. Besides executing a raft of changes that have turned it into an internet service provider, TelOne also broke conventional parastatal practice by recntly publishing a business update reflecting its performance. However, this could also be coming on the back of a well managed debtor-creditor relationship between TelOne and Econet which also stopped Econet from disconnecting TelOne when it made that sort of move against NetOne some years ago. Either way, the settlement of interconnection debt will be welcomed by both Econet and TelOne. In Zimbabwe’s tough telecoms and business environment, any debt honoured is a good thing. What a poor article. Headline says that Telone have paid. Clearly they have not. Mtasa says that they will pay by the government setting off the interconnect debt against what Telone owes. This is parastatal speak for making a payment … the government takes over the debts and you continue to run a loss making enterprise until next time the tax payer bails you out.